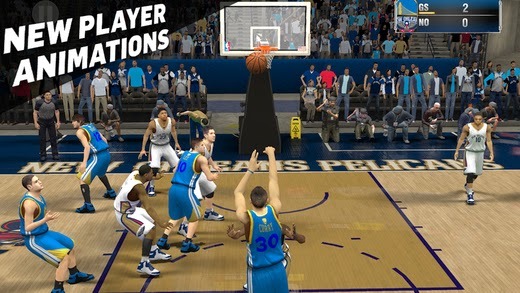 Today 2K Sports announced in a press release that the mobile version of the basketball sim 'NBA 2K15' is now available on iOS on the Apple App Store and on Amazon Fire devices for only $7.99. This is not to be confused with the free MyNBA2K15 companion app which gives players the ability to earn VC daily for free, chat in MyPARK, and play a card battle game. 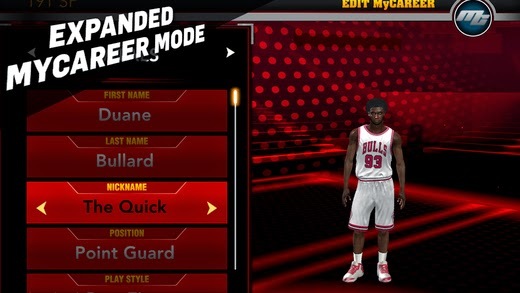 NBA 2K15 mobile offers traditional on-court gameplay and a new MyCAREER mode. 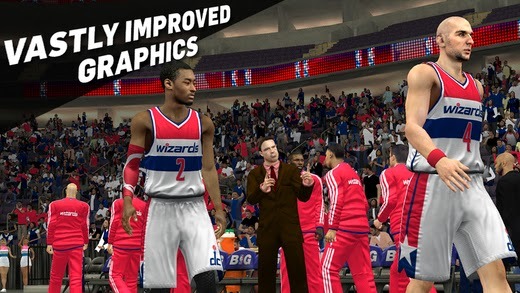 Significantly improved graphics including updates to arenas, player models, player animations, and more! Enjoy Quick Game mode with improved gameplay. 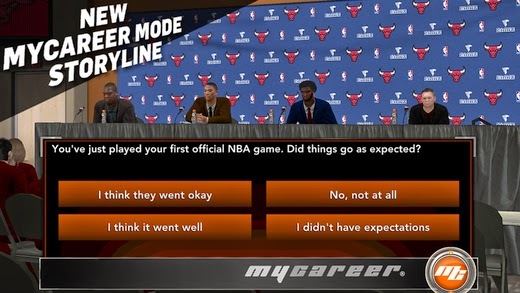 Full MyCAREER mode with expanded features and options. New controller support and virtual controller sizing which allows you to select from 3 pre-set sizes. 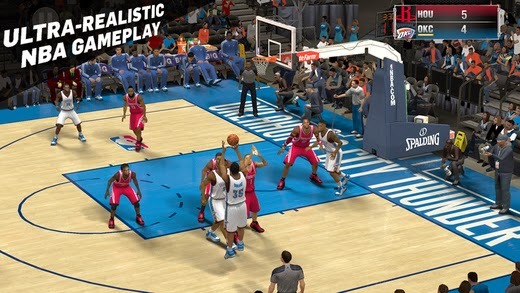 The NBA 2K15 mobile game is compatible with iPhone 5+, iPad 4+, iPad mini 2+, Amazon's Fire phone, Fire HDX 8.9", Kindle Fire HDX, and will soon be available on Amazon's Fire TV. It’s unclear when, or even if, it will be available on the Google Play Store for all other Android devices.